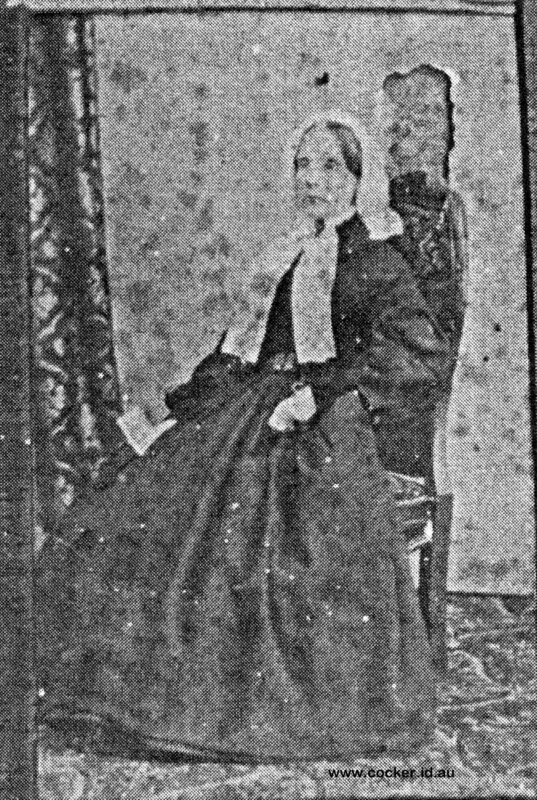 3-Annabella Murray was born on 20 Jun 1795 in Edinburgh, Midlothian, Scotland, died on 31 Dec 1868 in Sidmouth at age 73, and was buried in Auld Kirk Cemetery, Sidmouth. 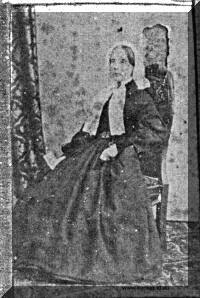 Annabella married James Reid, son of James Reid and Mary Watson, on 6 Jun 1817 in Edinburgh, Midlothian, Scotland. James was born on 9 Jul 1794 in Edinburgh, Midlothian, Scotland, died on 22 May 1863 in Richmond Hill, Sidmouth at age 68, and was buried in Auld Kirk Cemetery, Sidmouth.